Lux Overhead Door can source a wide selection of garage doors to meet your design and budget requirements. Our experienced staff will install your door and we guarantee satisfaction. Visit our vendor websites to find the door you prefer then give us a call to get all the details. 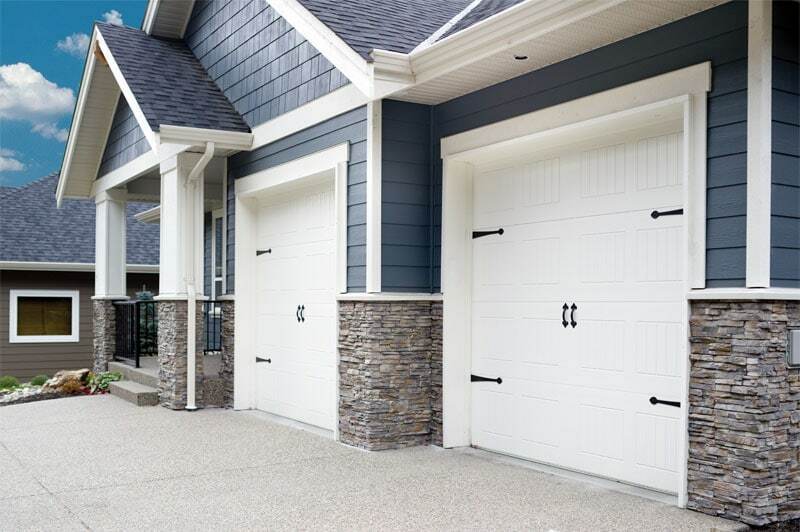 When you need residential garage doors; you should not hesitate to consult us. 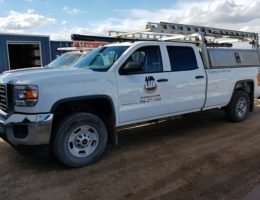 We have been in the business here in Saskatoon for many years and are dedicated to providing high-quality service. 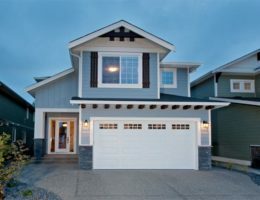 No matter your home garage door needs; you can rest assured knowing Lux Overhead Door will always deliver to your satisfaction while exceeding your expectations. If you have any questions regarding garage doors or our services, our staff will be happy to answer your needs with a smile. Most torsion springs are designed to last for a minimum of 10,000 cycles. Some torsion springs malfunction sooner than expected, while others last longer. However, ignoring your faulty garage door spring exposes you and your family to danger. Fortunately, Lux Overhead Door has qualified technicians available to quickly replace failing springs to return your system to proper working order. 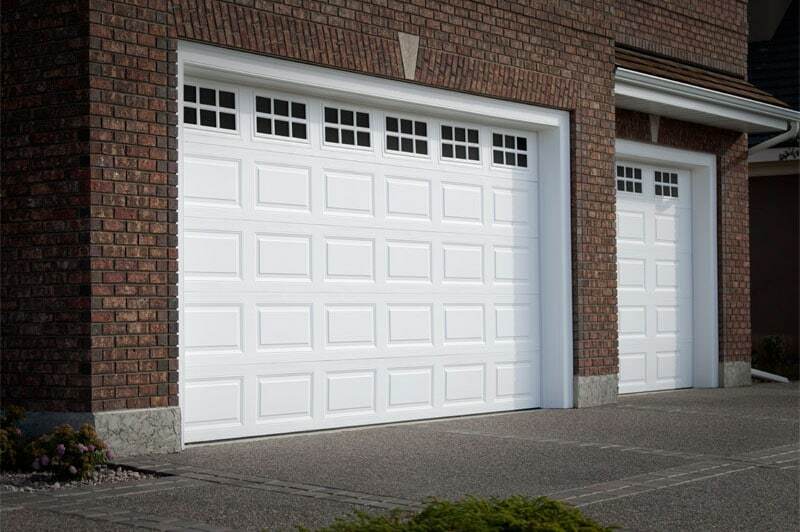 Lux Overhead Door can service all makes and models of garage doors and openers. Lux Overhead Door has been serving Saskatoon and area for 25 years. 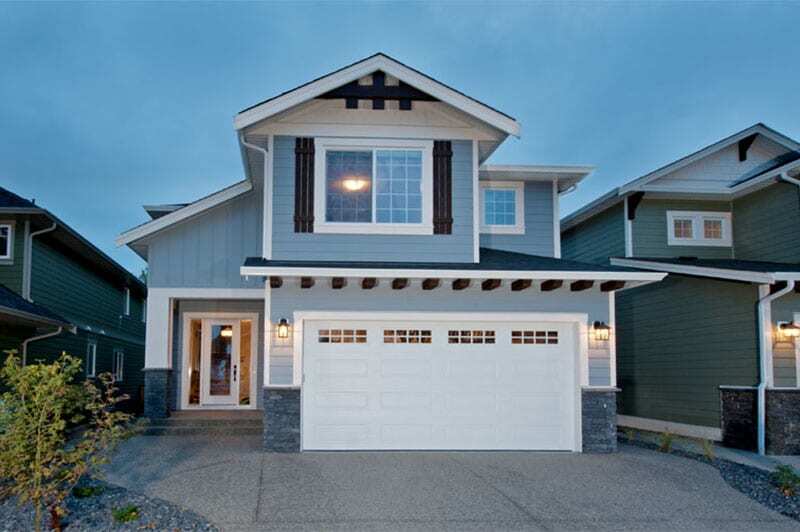 Our expert technicians will repair your garage door to your satisfaction. We have the parts and accessories you need. We can provide the service you need to get your door working smoothly. 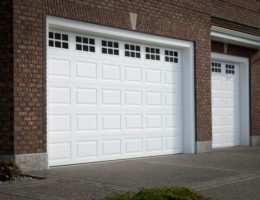 Since garage doors are used almost on a daily basis, at some point they eventually start to break down. This essentially means that there will be a need for recurring maintenance and repairs. 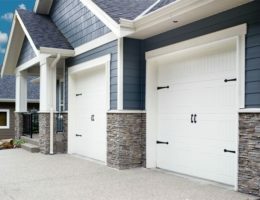 With every use, the life expectancy of your garage door goes down. As a result, they may open and close slower, or it might even fail to open completely. When faced with such a situation, your garage door will need urgent repairs. If you need your garage door repaired promptly; we are ready and happy to help. We are renowned experts in maintenance and repair for any make or model. Instead of leaving your garage door in a state of disrepair, just give us a call and experience our award winning service for yourself. Garage doors that are too old or too damaged to be repaired need to be replaced. We visit your residence and complete a proper assessment of equipment and materials required. Many colors and styles are available, and we will help you find the one that suites your home and your budget. 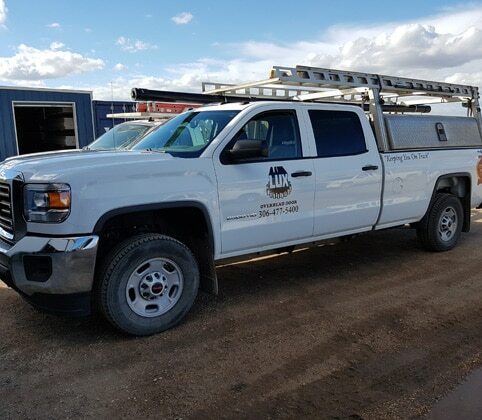 Once your door is ready to be put in, we come fully equipped and complete the task professionally. Please select a manufacturer below and click to visit their website.